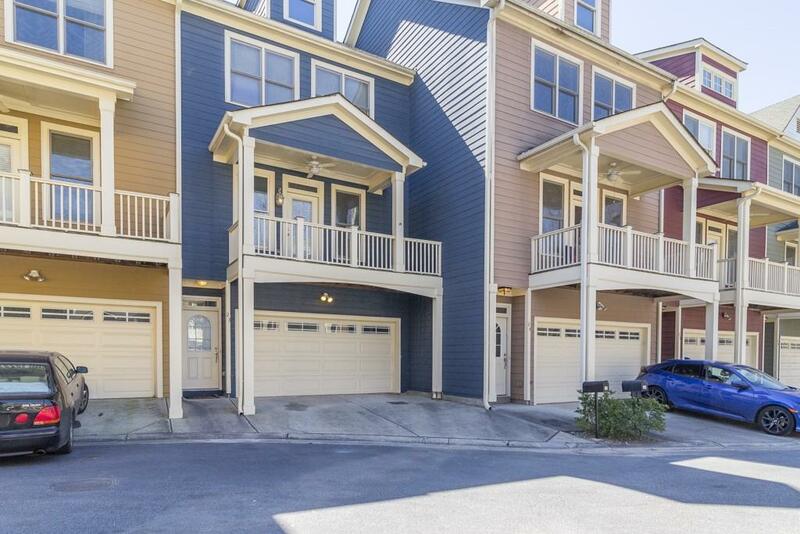 Gorgeous and spacious townhouse on the HOT Westside! Convenient to ALL of ATL. 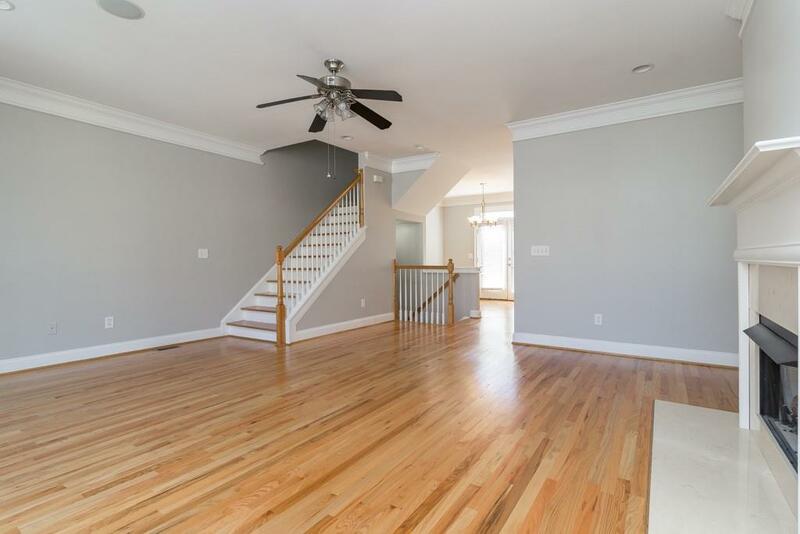 Kitchen w/Granite and SS opens to the expansive Great Room w/Fireplace. 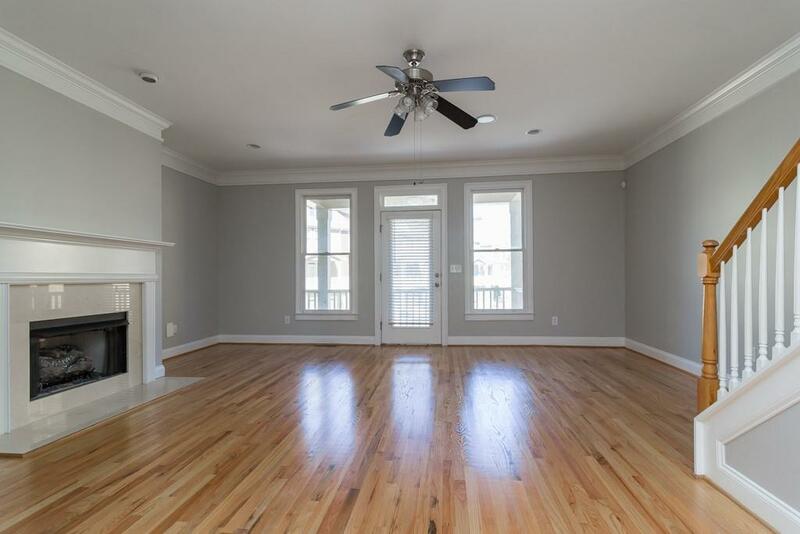 Hardwood floors on main, high ceilings, covered front porch plus rear deck for grilling! 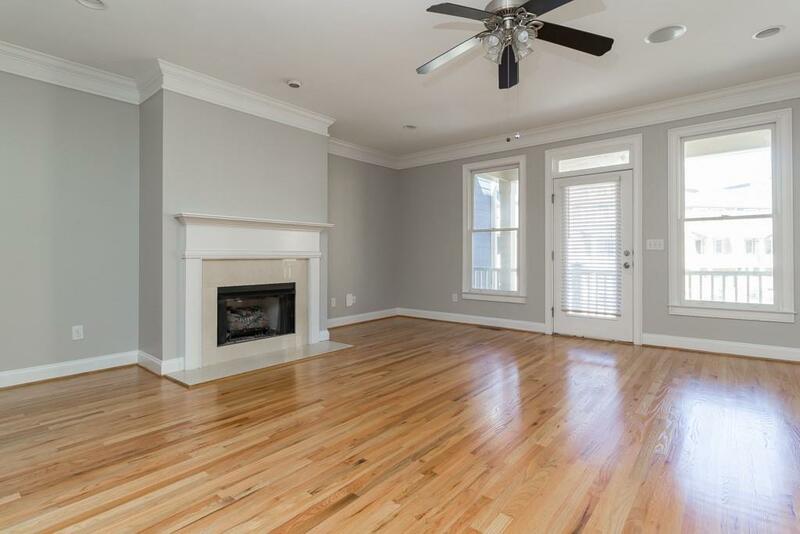 Oversized Master Suite, 2 car garage, private lower level bedroom and bath w/separate patio. Community has great greenspace and is located right across from the soon to open new Beltline Westside Park and minutes to all the great Westside retail and restaurants! Great home! Pets on case by case basis.